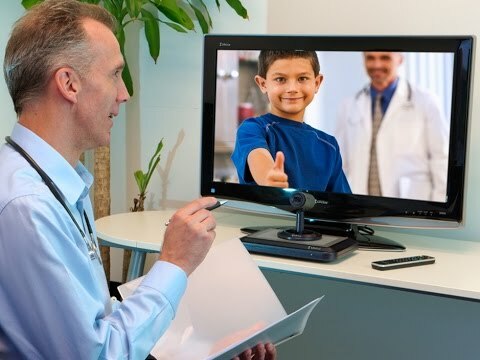 TelePsychiatry — Kelly Psychiatric Associates, Inc.
We all know that taking the time out to make a visit to your doctor, particularly during the day, can be disruptive to an already hectic day. For your convenience, Kelly Psychiatric Associates offers confidential, fully HIPAA adherent telepsychiatry visits via a secure web-based server. This means that you can meet with Dr. Kelly virtually - no traffic, no waiting, no disruption to your day! If you are interested in meeting with Dr. Kelly in this way, please specify when scheduling your appointment.